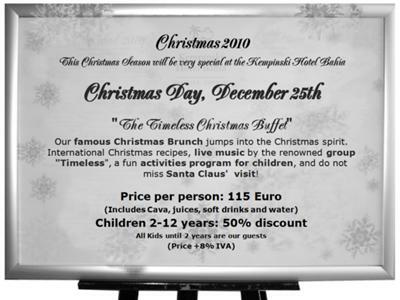 Dec 25th, 2010 - The famous Timeless Group again at the Kempinski Hotel Bahía! 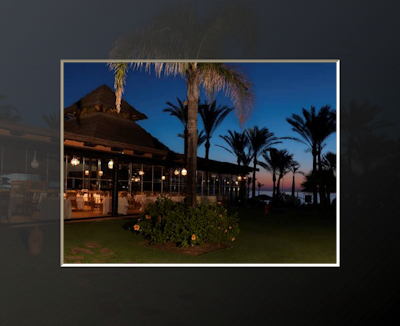 Have Lunch and Dinner at the Restaurant La Cabaña at the Kempinski Hotel Bahía all year long! Christmas Day, December 25th -"The Timeless Christmas Buffet"
The Kempinski Hotel Bahía famous Christmas Brunch is again accompanied by the renowned Group "Timeless". International Christmas recipes and a fun activities program for children, which have to complete 5 special programs to finally meet Santa Claus! 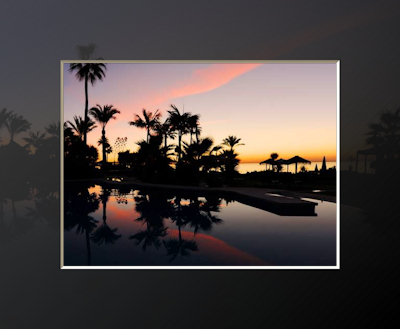 Post your own submission to the Marbella Community! It's easy to do. How? 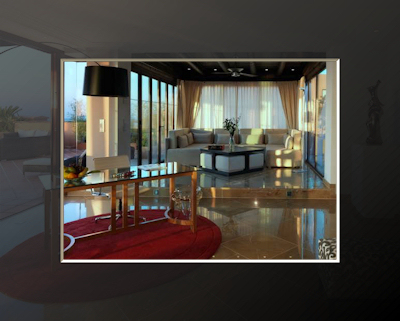 Simply click here to return to A: READER INPUT - share a tip.